The City of High Springs and the High Springs CRA are very excited to welcome the Smithsonian Museum on Main Street Program to High Springs! 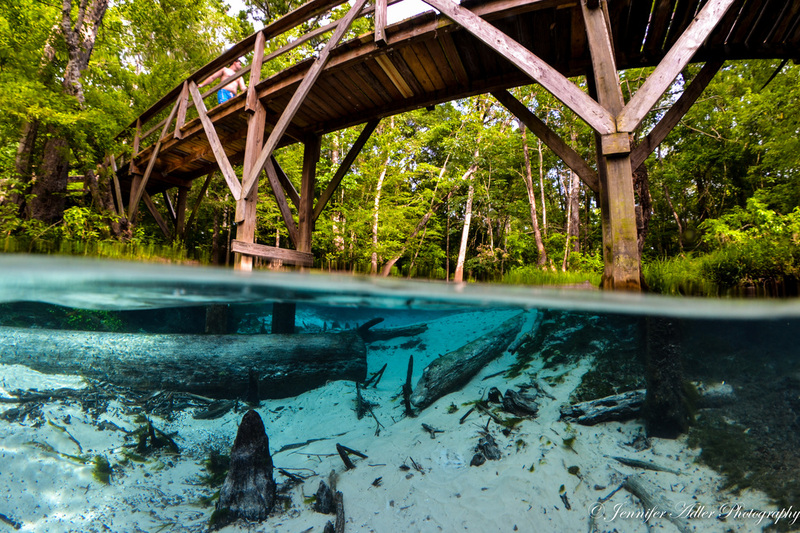 The High Springs Historical Society was selected as one of six sites in Florida to host the exhibit. We are honored to be a part of this exciting opportunity. More information can be found at the High Springs Museum on Main Street Facebook page or by calling 352-514-3300. Sue Weller and Linda Jones qualified to run for Seat #3. Prior to the end of the qualifying period, Sue Weller withdrew. As there is no opposition, Linda Jones will fill Seat #3 and there will be no city election.